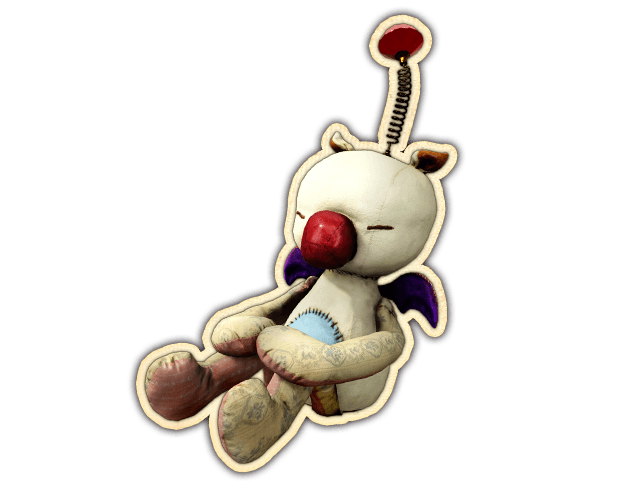 Moogle is an Item in Final Fantasy XV. When Noctis tosses one at enemies, it acts as a decoy. Enemies will focus on the moogle and attack it instead of you. The effect lasts until the moogle is destroyed. Some enemies are immune to the decoy effect, however. You can also use moogles to attract a mob and cast a spell, but it will hit your moogle, too.